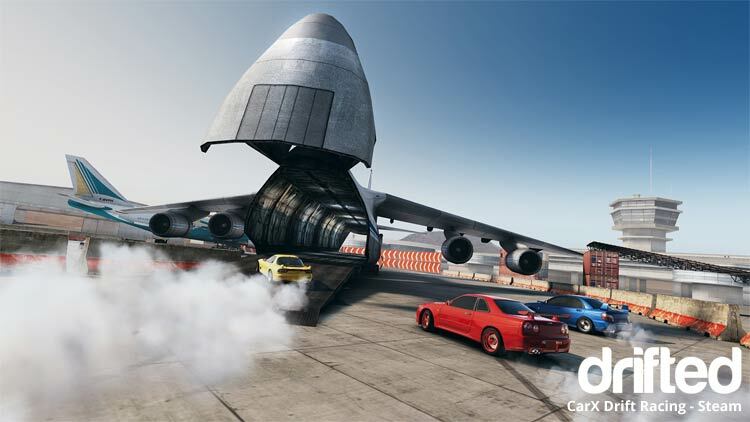 CarX Drift Racing is a racing simulator dedicated to drifting in motorsports. 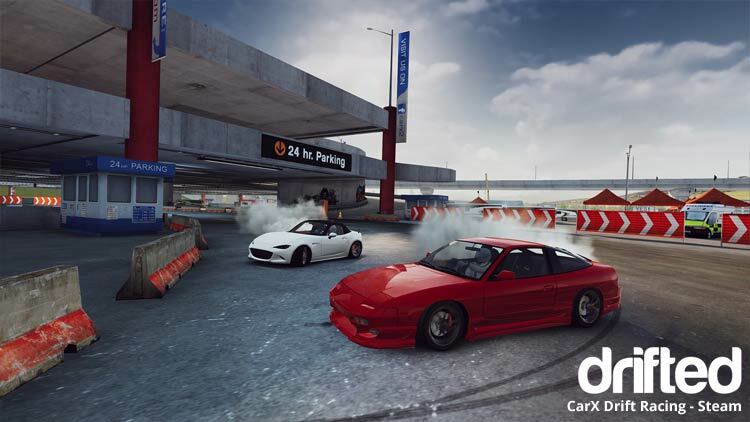 Enjoy the unique experience of driving legendary drift cars thanks to CarX Engine, which has been constantly improved over the last 10 years. How can I buy CarX Drift Racing – Steam for PC? 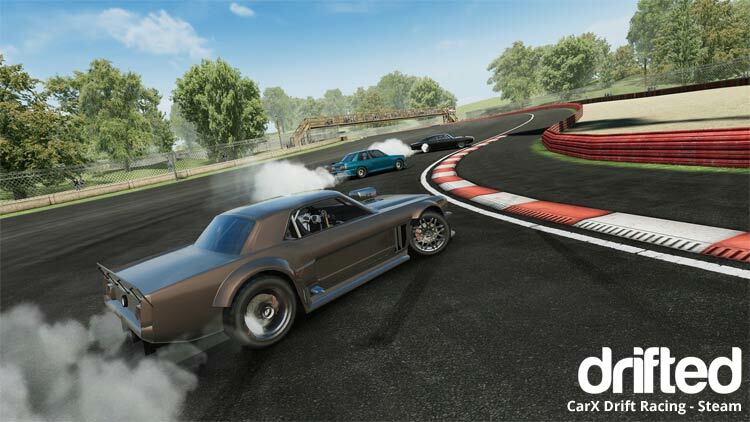 Is CarX Drift Racing – Steam available on other platforms? The initial version of the game includes 31 cars and 11 tracks specially designed for drifting. Selection of cars and tracks of the PC version will grow and will be updated alongside the mobile version of the game. 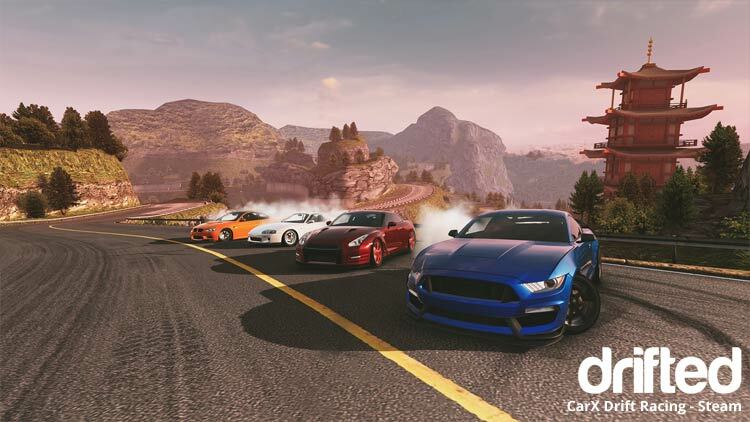 CarX Drift Racing will receive support for the most popular gamepads and gaming wheels. It’s worth mentioning that the list of supported devices will grow constantly. Apart from support for gamepads and gaming wheels, you’ll have the opportunity to play in multiplayer mode with your friends in real time. The planned limit on players per game room is 16. Apart from this, a duel multiplayer mode will be added for 1v1 matches. The game has no microtransactions. All the game content is unlocked with one currency, which is earned both in singleplayer and multiplayer modes. 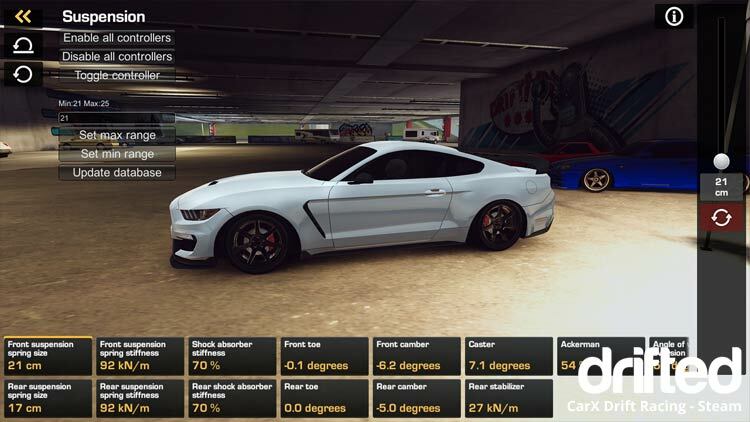 The PC version of CarX Drift Racing will receive precise car tuning settings, which are already present in the mobile version. CarX Drift Racing is 90% ready for release on Steam Early Access. The game mechanics and testing process will take no longer than 1.5 months to complete. All the screenshots and videos show the current version of the game. Customization. Including the option to tune cars into proper drift missiles, which is an integral part of drift culture. Map editor. On this platform, we’re moving away from the limitations placed on the mobile version, so you’ll be able to create tracks at your discretion. Even more precise car tuning.